Quick! Its Christmas! What to get those 2-5 year old pre-schooler age bracket when there is SO much choice out there? 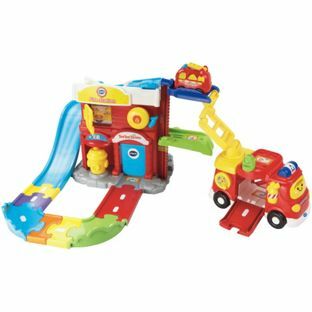 Something that they might actually like and play with..Can you imagine a room full of toys actually being played with? What a DREAM. This Christmas I am on a slightly delusional, yet optimistic quest to do just that as I think they could be possibly pretty bored of the same toys we have had for years. The youngest one hasn’t even really had any. Poor little not so tiny Tim. He should be well happy this year then. Nothing like a healthy bit of deprivation to make you grateful. This year I’m mostly ditching the lovely wooden toys that I adore and giving them a bit more plastic fantastic. 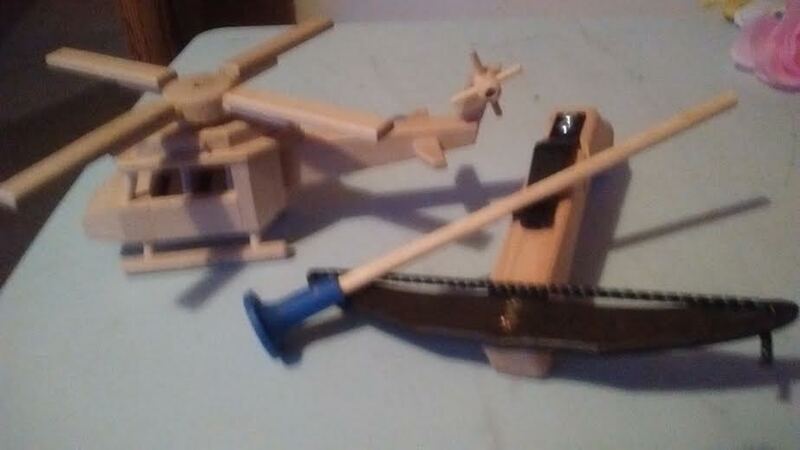 Although I have got them a beautifully made wooden helicopter and a slingshot from Prague. Slingshot was daddy’s idea. She will love a slingshot. Hours of fun. Honestly..
Then I thought “oh well it is wooden so that counteracts the fact that its still is a weapon.” Just a more traditional one. Some other things that seem to be big hits in the preschool age world and Father Christmas ‘might’ be bringing them…. Baby Annabelle and baby Annabelle’s brother. If the little person in question likes train this is a great first one. My little boy who is 2 is obsessed with it and can put it all together on his own. The wooden ones are lovely but I think for older children as a bit too fiddley. Its £31.99 online exclusive from ELC website. Kids of this age LOVE playdough and I would say is a safe bet. There are loads of sets out there. You can pick up play dough anywhere, online, toy shops, supermarkets. When my little boy first played with this at the creche he goes to that is all he played with. I have never seen him so obsessed. It sings old macdonald and when you put each animal in the trailer they make their sound. I have always been fascinated by the “real” dolls! Trains, lego and play dough have always been favourites here at mine as well. Thanks for sharing with #abitofeverything. There are just too many choices nowadays! Kids are lucky! I have always been fascinated by the “real” dolls! Trains, lego and play dough have always been favourites here at mine as well. Thanks for sharing with #abitofeverything. This is a great list for kids. My girls would love every single one! My youngest daughter is now 7 but has been playing with Moon Sand (a coloured sand you can mould) for ages now, since she got it for her 4th birthday!